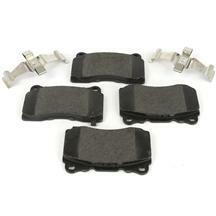 Shop LMR for stock replacement and performance 2005-09 Mustang brake pads! 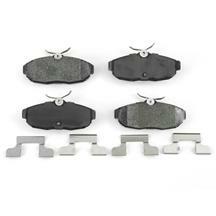 Brake pads are one of those maintenance items that wear down quick! 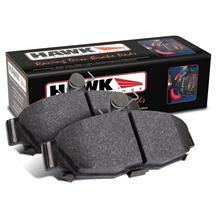 Replace your squeaky Mustang brake pads with performance brake pads from great brands like Hawk, Wilwood and Stop Tech! 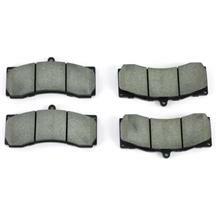 These pads are a direct replacement that out performs OEM pads, giving you improved stopping power and quieter braking operations. 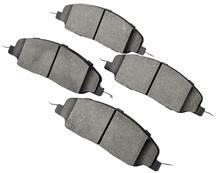 Got a Shelby GT500? 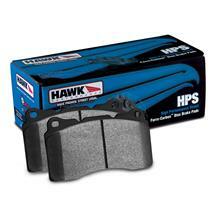 We have the brake pads you need to replace the beefy Brembo caliper pads your Mustang came with from the factory. 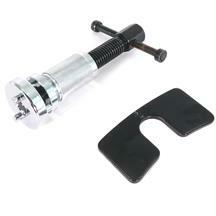 Make sure your S197 stops on a dime like it should! 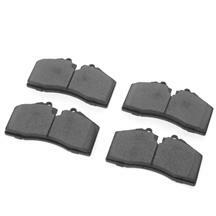 These Mustang brake pads fit: 2005, 2006, 2007, 2008, and 2009 Mustang. 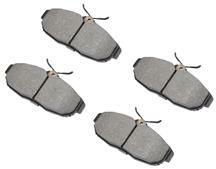 Shop Latemodel Restoration for all of your 2005-2009 Mustang brake pad needs. 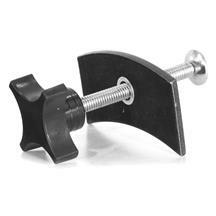 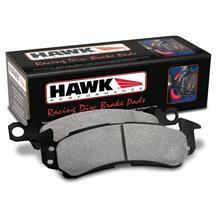 Choose from ceramic and compound Hawk pads for your front and rear brakes. 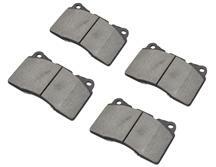 These pads fit GT and V6 05-09 Mustangs.